What if you found something that made you wonder if you really know your dad? 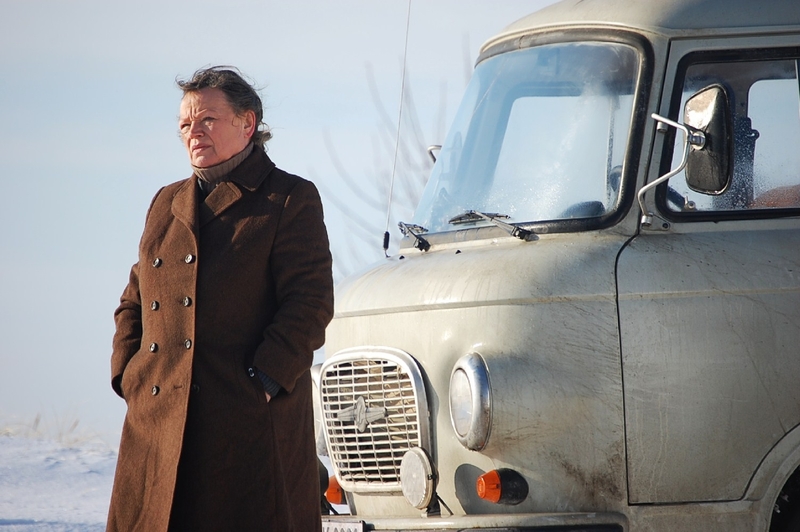 In tracing Kattaka’s quest to answer this question, “Wintertochter” unfolds into a road movie (from Berlin deep into Poland) about friendship between different generations and nations and the courage to face life’s difficulties. Through her inspiring trip, she comes to realize that history can shape identity, family isn’t always biological and the choices we make now can affect our future for the better.